Car sold to Princealidds. 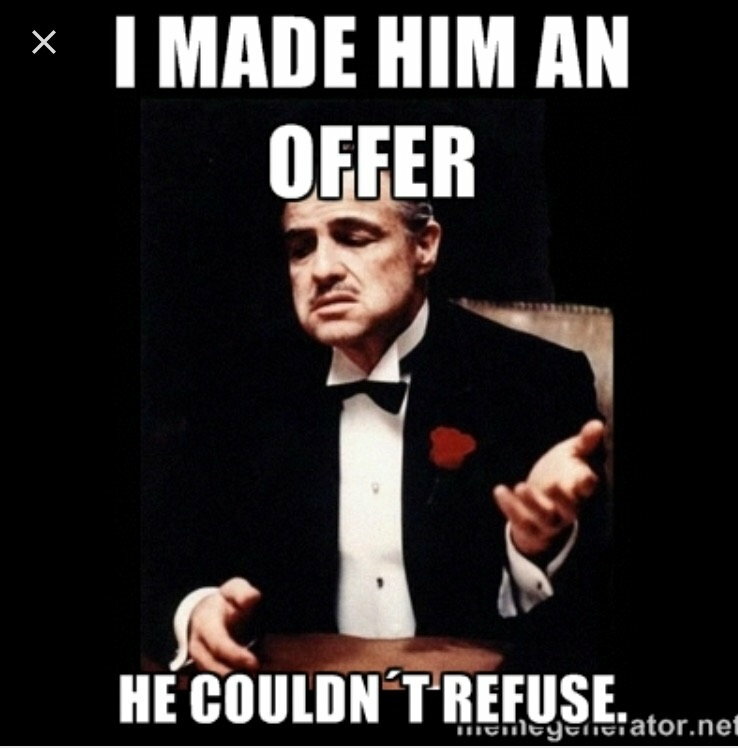 He made a better offer and was able to close the deal much quicker. You accepted his check. Unless the old dog broke your contract, you messed up bad. Add another one to the list not to do business with in the future. Totally agree. Karma is a bi**ch. He will get his. Hope the money was worth your reputation. That took forever to build and 2 pages of threads to destroy!! Before you jump to conclusion. Make sure you know the facts. Fact is, I listed my car for a GREAT PRICE, because I want to get rid of it quickly. Fact is, I held the car for U OLD DOG for over 10 days. I never cashed in his deposit. In fact, he told me I could sell the car if someone else comes in before him. Fact is, U OLD DOG suffered no lost what so ever. Fact is, U OLD DOG could not close the deal for at least another week. Next time you try to sell a car, see what you would do if a buyer leaves a deposit and hold onto your car for 2 weeks. If that still puts into the "black list", so be it. I resign from Rennlist! I'll be the first to say, this puts everything in a different light. I can't say I won't have done the same. I think before we jump to conclusions we should consider both sides of it. I've looked at this car in person and know the seller. He's a good guy. Given the facts can't say I wouldn't of done the same. I had a similar situation with a buyer recently. I accepted an offer but took no deposit. Let the buyer know I could not hold the car indefinitely and eventually sold the car for less to someone who could complete the deal in a timely manner. I think it is best to include some well defined terms when agreeing to a sale. Not being a professional salesperson, it is understandable not all possibilities are considered? snaked. HUMMM. Know who I would not take a deposit from. Story must to true. Nice car and would have done the same thing. Karma is overrated, forgiveness is underrated and "we all have it coming kid"